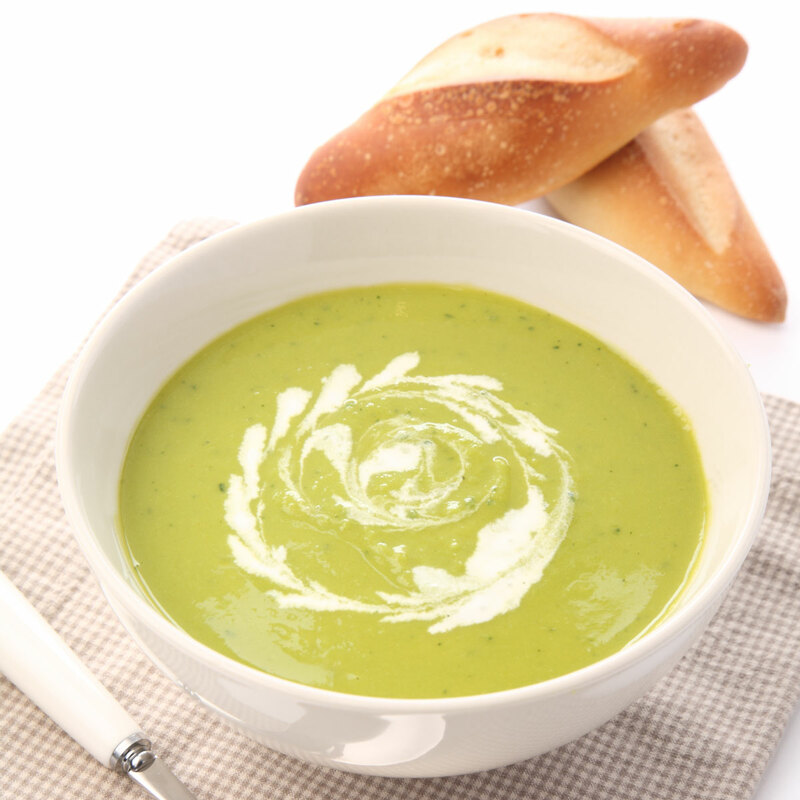 Pea and mint soup - home cooked food delivered. Ripe, tender garden peas are the base of this healthy and delicious soup, with celery, mint and more making it something altogether more special. Carrots, CELERY, onion, garlic, extra virgin olive oil, vegetable stock, peas, mint, seasoning.